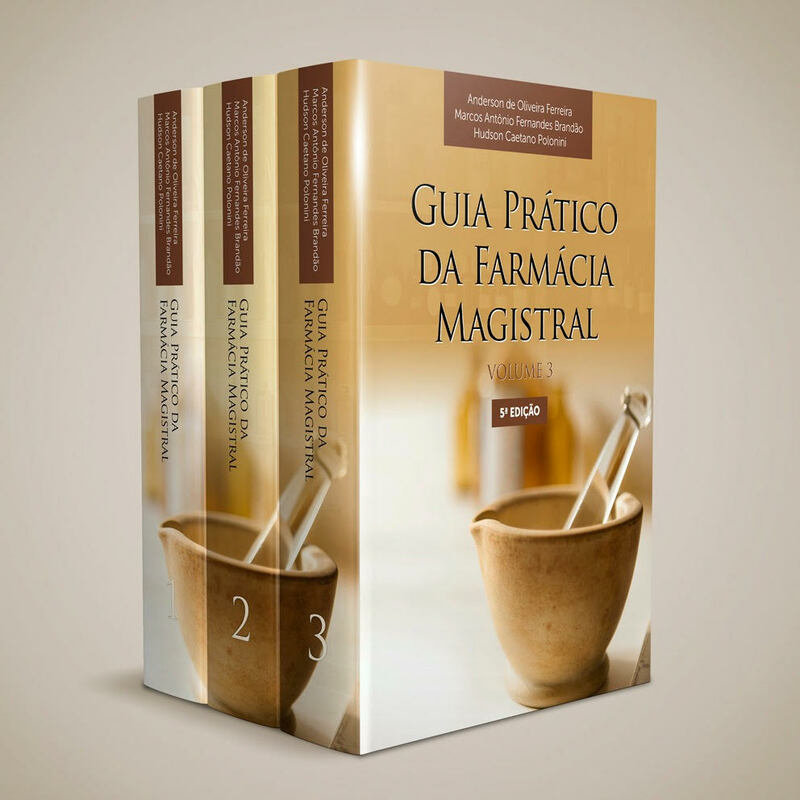 The Practical Guide of the Magistral Pharmacy was elaborated with the intention of being a complete source of information for the professional oriented to the compounding area. The topics deal with both theoretical knowledge about the functioning of pharmaceutical forms and their applications as well as practical questions on their preparation. 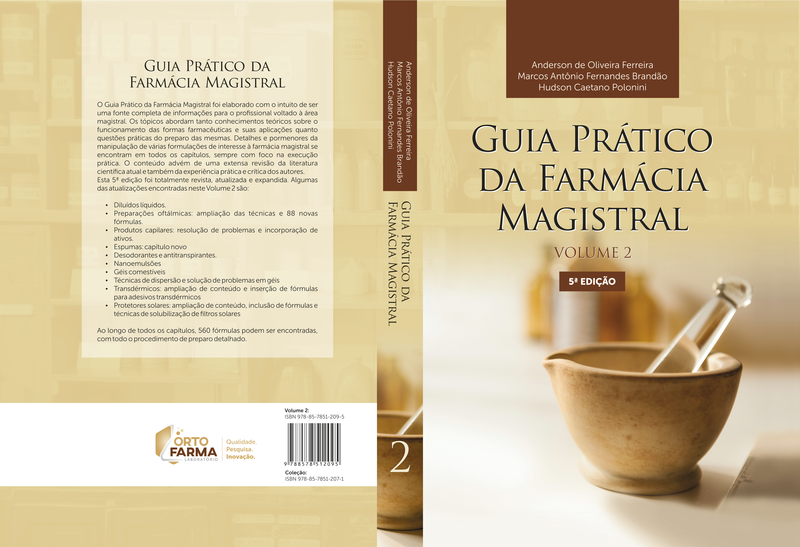 Compounding details of various formulations of interest to the pharmacy are found in all chapters, always focusing on practical execution. 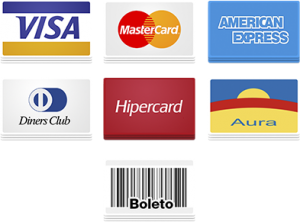 The content comes from an extensive review of the current scientific literature and also from the practical and critical experience of the authors. 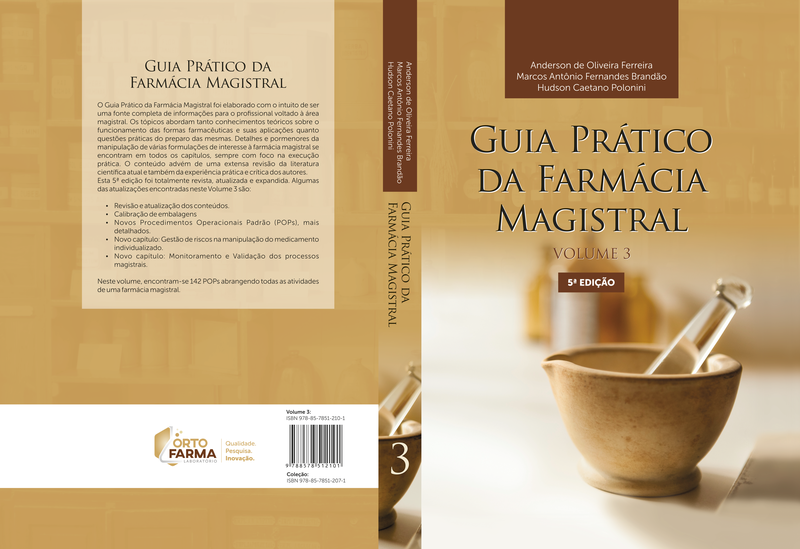 Throughout all the chapters, 450 formulas can be found, with the entire detailed preparation procedure. Ophthalmic preparations: extension of techniques and 88 new formulas. Produtos capilares: resolução de problemas e incorporação de ativos. 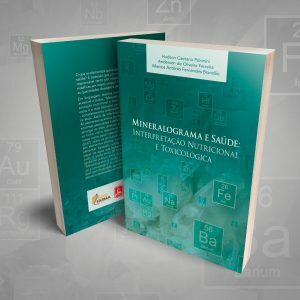 Ao longo de todos os capítulos, 560 fórmulas podem ser encontradas, com todo o procedimento de preparo detalhado. Review and update of contents. New Standard Operating Procedures (SOPs), more detailed. New chapter: Risk management in the compounding of the personalized medicine. New chapter: Monitoring and Validation of compounding processes. In this volume, there are 142 POPs covering all the activities of a compounding pharmacy.